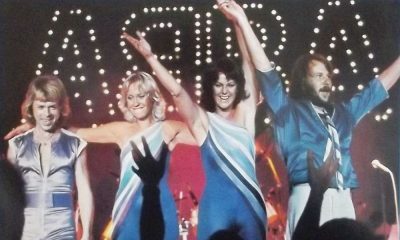 The recordings that put Agnetha Fältskog in the vocal spotlight with ABBA, including hit singles and favourite album tracks. A selection of Agnetha's most memorable quotes, reflecting her youth, the incredible success of ABBA, their personal relationships and much more. 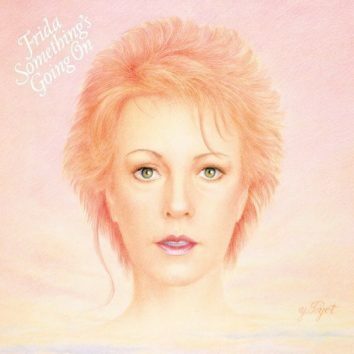 'I Know There's Something Going On,' from the Collins-produced 'Something Going On' album, gave the singer a US top 20 solo hit. 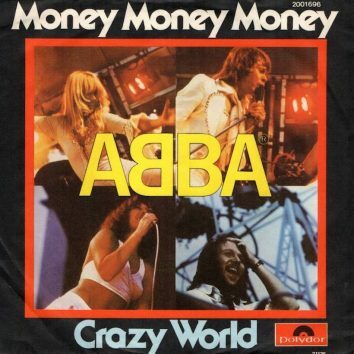 The Andersson-Ulvaeus composition 'Money Money Money' took about a year to make the US chart, and then failed to make the top 40 there. 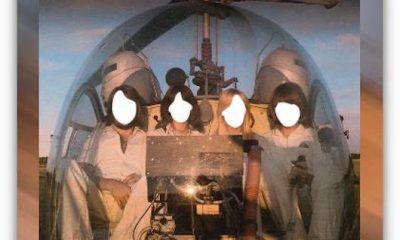 By the time Frida released ‘Shine’, in September 1984, the landscape had changed for female pop stars, but it remains a thoroughly ambitious pop-rock album. The group were huge all year round, but two big hits helped make summer particularly special for them. 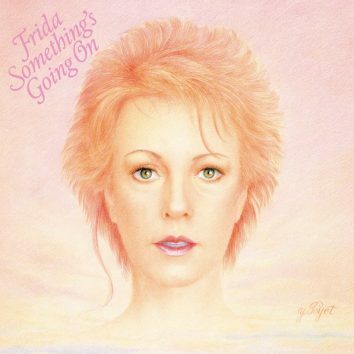 With Phil Collins handling production duties, Frida’s ‘Something’s Going On’ was a confident album which became the most successful post-ABBA solo project. 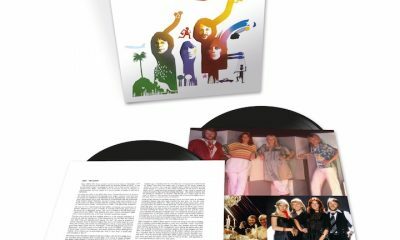 Polar Music has announced several reissues to mark the upcoming 40th anniversary of ABBA — The Album, the group's fifth studio release. 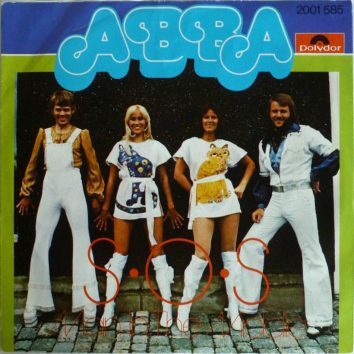 In celebration of the 40th anniversary reissue of ABBA's Arrival on 7 October, fans can now put themselves and their friends on the album cover. 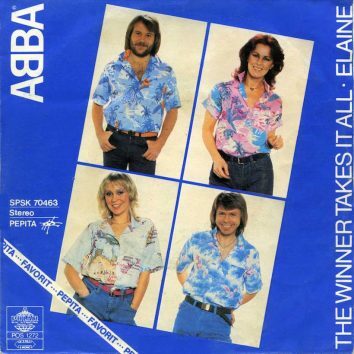 The track is celebrated as the only hit in which both the group and song names are palindromes. On 17 September 1979, the quartet played their first-ever concert on American soil. ABBA’s 40th anniversary celebrations move up another notch with the next addition to the ‘ABBA Deluxe Edition’ series, their ‘Gracias Por La Musica’ album.